It is important to identify the specific expense the loan is expected to cover. Besides covering business expenses, the funds can be used for new projects, such as business expansion, asset building and cash flow maintenance. With the purpose for the funds set, make the necessary calculations such that you know the amount required. Financial modelling tools can be used to help make accurate financial projections. There are three forms of capital that can help you divide your needs – fixed, working and human capital. Fixed capital is composed of durable producer goods, which are used in production again and again until it is worn out. Plants, tractors, and factories are examples of fixed capital. Typically, fixed capital is expensive and illiquid, but necessary for long-term business operations. Working capital is comprised of single-use producer goods, such as raw materials, goods in process, and fuel. Anything that is used up in a single act of production is considered working capital. Working capital can prove to be more difficult to manage. Human capital can easily be defined as the people working for your company and their individual skills, educational background, health, etc. Like fixed capital and working capital, spending for human capital needs to be as detailed as possible. Payroll costs, the budget for more human resources, etc – note it all down and create an expense range. During the loan application, you will be required by the lender to get your company’s balance sheets, income statements, cash flow statements, and bank statements. Given this information, you must be able to make accurate and realistic projections on your ability to repay. 4. Which financial institution is most appropriate for my credit needs? Different financial institutions have different loan products and structures. Do research on products offered by all the different financial institutions, government-backed loan packages, and alternative financing platforms. 5. Have I met my chosen lender’s requirement? It is important for you to find out the lender’s requirements and before you make a loan application. This is to prepare in the unlikely event of a rejection, the next lender will likely question you why you were rejected for other business loans. 6. Do I have my documents in order? While required documents vary across different lending institutions, every lender will ask for financial statements. 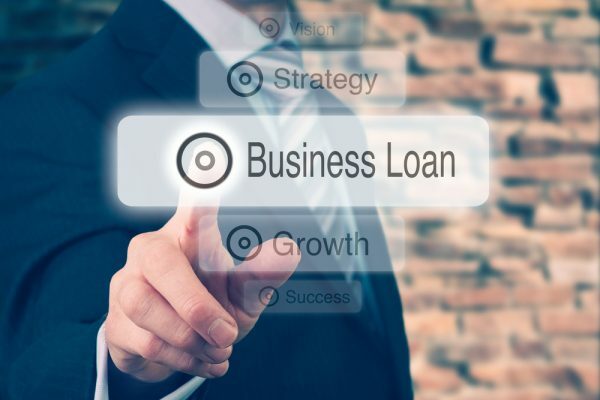 In addition, you may be asked for your credit report (personal and/or business), tax returns, bank statements, collateral information (depending on loan type), and legal documents (business licenses and registrations, articles of incorporation, etc) Ultimately, applying for a business loan is all about preparation.